The hashtag #WeStandTogether has trended on Twitter and is being used across social media in support of London and its citizens following Wednesday’s terrorist attack. London’s Metropolitan Police asked the public to use the hashtag when tweeting about the attack, which has left four people dead and 40 injured. One of the city’s most iconic landmarks, the Royal Albert Hall used the hashtag, tweeting it joined the nation in mourning for the victims of the attack. 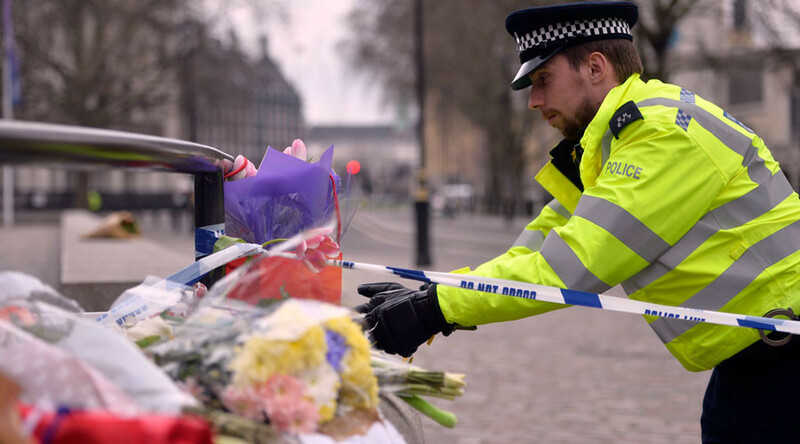 Numerous sports teams, including London football clubs Tottenham Hotspur and QPR, used the hashtag to express their condolences to those affected. Boxer David Haye said his thoughts were with “the families of those who did not return home yesterday” using the hashtag. We don't. London is full of separate groups that hardly interact.